Create countless customizable forms to enhance involvement and commitment. Create the centerpiece of your fundraising campaign, the foundations of continued engagement …and more. You can create an unlimited amount of forms with Neon. Each form’s branding, fields, and content can be customized to fit your needs such as for donations and constituent registration. All of the information you collect flows automatically into your NeonCRM database, readily available to you to deeply engage with your donors, members, and volunteers. FOUR MAJOR APPLICATIONS OF NEON’S ONLINE CUSTOM FORMS. Set up a branded donation page with one-time or recurring donation options. 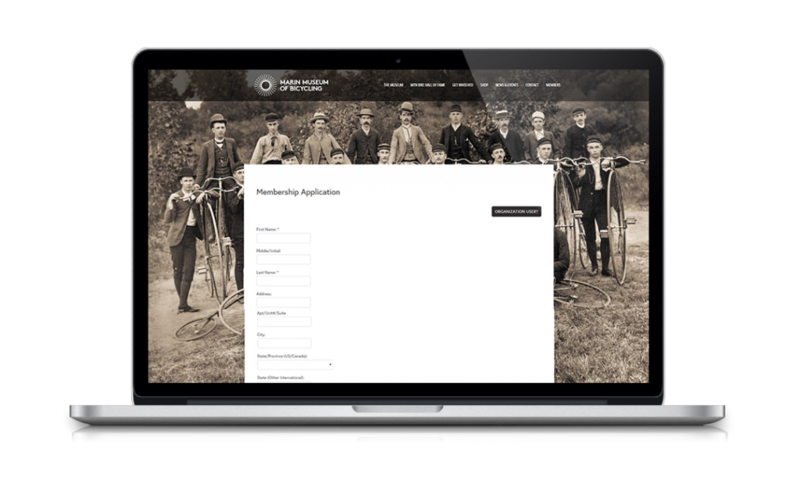 Gather your dedicated members into your management system through “join” or “renew” forms. Create forms with all types of events including classes, seminars, or conferences with appropriately customized form fields and conditional access. Easily feature accessible sign-up forms for your volunteers so that you can manage them on the CRM management software. Four form page integration options. Our default form features your organization’s logo and can be set up in minutes. This customizable form and hero image are designed to make your mission shine. 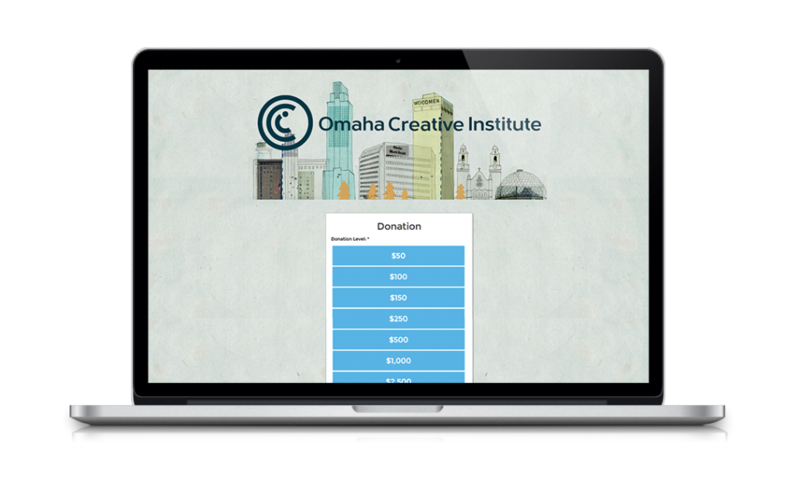 Get a website designed just for nonprofits, with a form that matches your website. Your forms will look like an exact copy of your website — including site navigation.